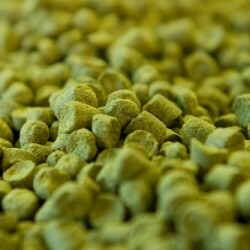 Each type of variety, in pellets or cones, is offered in packing 1kg, 4kg, 5kg, depending on the availability of stocks of the various vintages of the Citra variety. Receive the latest news from Comptoir du houblon. By continuing your navigation on this site, you accept the use and writing of Cookies on your connected device. These Cookies (small text files) allow you to follow your navigation, refresh your basket, recognize you on your next visit and secure your connection.